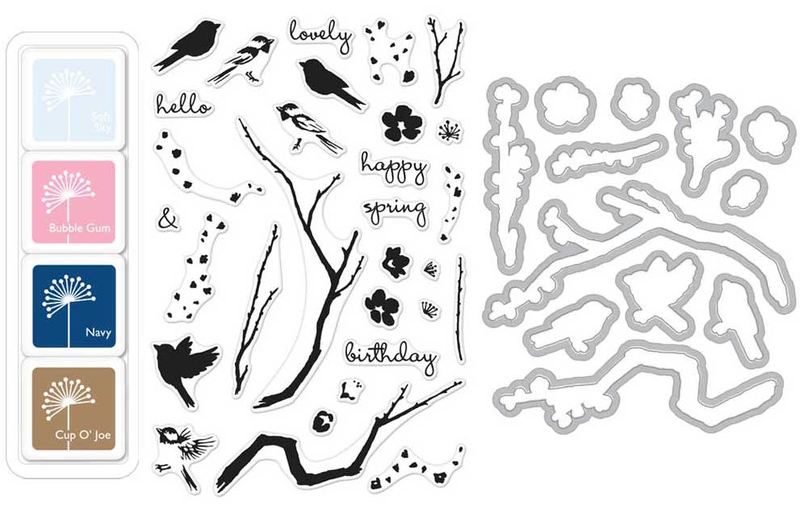 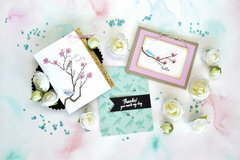 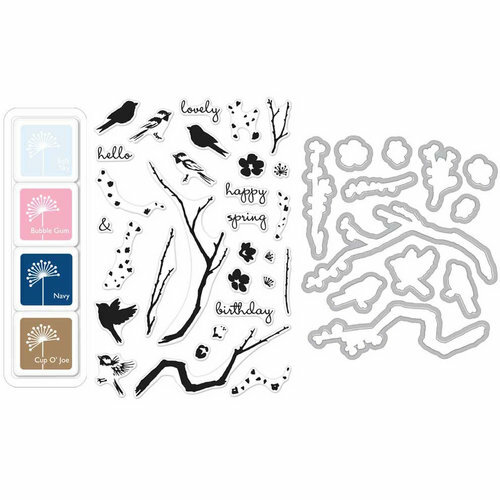 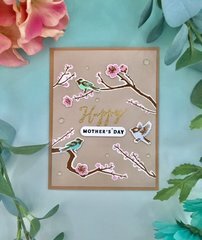 Add a little touch of spring to any papercrafting project with the Birds and Blossoms Color Layering Bundle by Hero Arts! 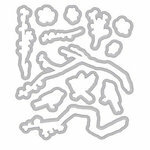 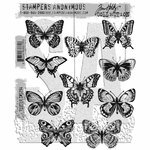 The package contains 31 clear stamps that come on a 4" x 6" storage sheet, four 1" cube ink stamp pads and 12 coordinating thin metal dies. 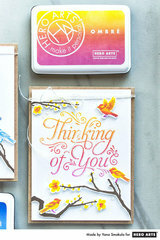 The ink colors include Soft Sky, Bubble Gum, Navy and Cup O' Joe. 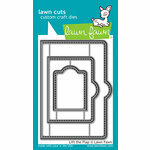 The dies measure approximately .5" x .5" to 3.5" x 1.75" and are universally compatible with most die cutting machines sold separately. 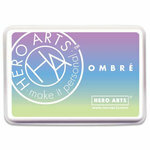 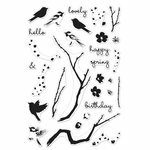 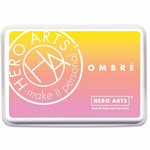 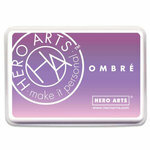 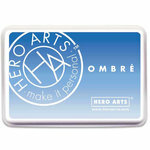 All the layering Hero Art stamp sets are grest quality and make beautiful cards, hours of enjoyment.